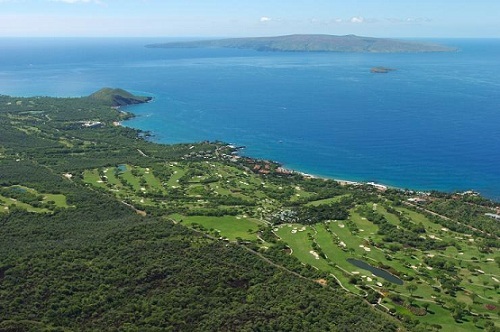 Makena were mainly utilized as scruffy ranch land for grazing cattle. The area generally was considered a desert and at best a very arid difficult region to inhabit. 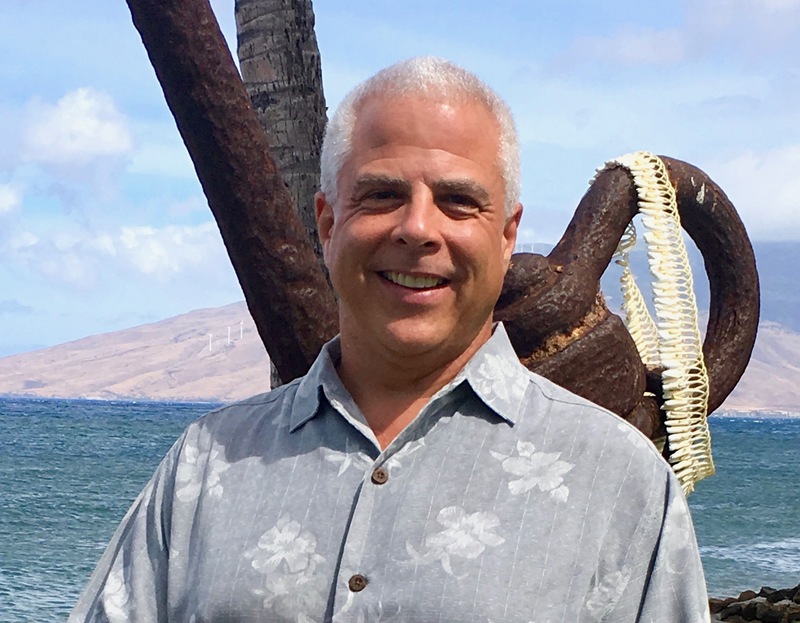 The advent of piping water from the Central Maui Iao aquifer has created an Oasis along the South Pacific Ocean and it is now one of the fastest growing residential and business corridors in not only Hawaii, but in the United States. Space and freedom are the signature of Makena. It is the place where the paved road ends, the defiantly wild, rugged and magnificent place where the spirit can run free. Grand, seductive, and utterly irresistible, Makena is Maui untamed.